In need of a break or a treat? 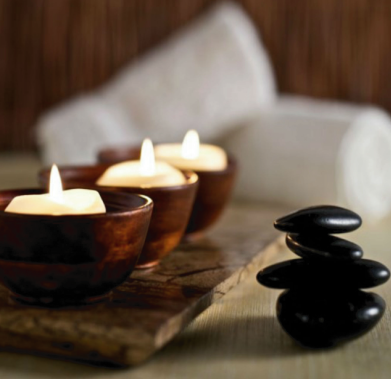 Randles Hotel in Killarney is ideal place for you to escape and rejuvenate with our stunning Zen Day Spa. 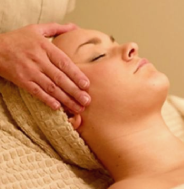 We offer a wide range of treatments such as massages, non-clinical & holistic treatments that are designed to ensure you become refreshed relaxed and re-energized. Ideally located in the Heart Of Killarney, Randles Hotel is only a short walk from the town centre. 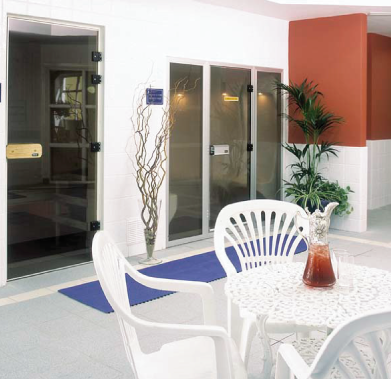 Randles Hotel is also the home to the Club Sante Leisure Centre, with a 18 metre heated pool, Sauna and Steam Room. Exclusive only to hotel guests, the Club Sante Leisure Centre is the perfect place to relax and rewind. 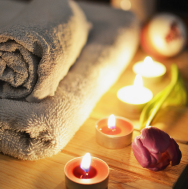 The Zen Day Spa at Randles Hotel our aim is to ensure our guests experience a balance of health and wellbeing – through local products that are sourced locally that help reduce stress & tension. The Zen Day Spa Treatments skincare ranges are all enriched with natural and therapeutic ingredients.